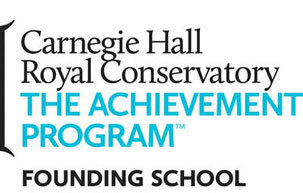 Our goal is to provide the highest standard of quality and excellence in music education. 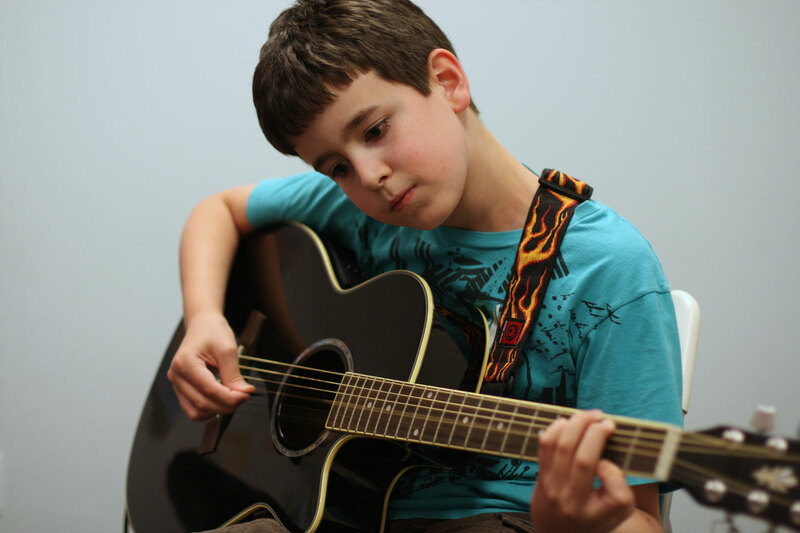 Music should be an integral part of every life and accessible to all ages and levels of proficiency. As each student masters the skills and discipline of their chosen instruments, he or she will also gain confidence, poise, and a sense of accomplishment that will pervade all aspects of their lives.